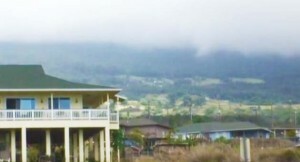 Waiohuli Hawaiian Homes subdivision on Maui. File photo by Wendy Osher, 6/30/12. 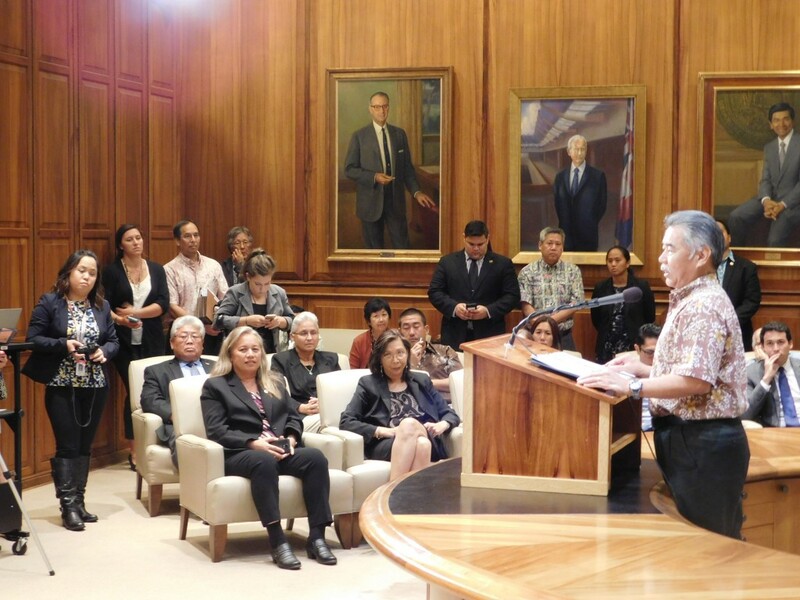 Governor David Ige today announced a proposal that would provide $23.5 million to the Department of Hawaiian Home Lands. If approved, the funding would be the highest level for the department to date. In making the announcement today, Gov. 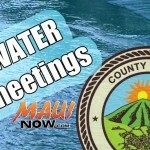 Ige said the funding plan is consistent with the State Constitution requirement to provide sufficient funding for administrative and operating expenses for the Department of Hawaiian Home Lands (article XII, section 1). For FY16, the state proposes replacing DHHL’s $9.63 million general fund appropriation for administration and operating expenses with $17.14 million in general funds. For FY17, the state proposes $17.8 million in general funds with fringe benefits of $5.7 million, for a total of $23.5 million for the department. “We want to give DHHL the tools and flexibility to reform and restructure the department. I will hold DHHL accountable, with the ultimate goal of giving beneficiaries greater access to DHHL programs and services,” said Gov. Ige. DHHL’s funding has been varied over the years. 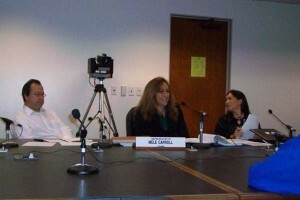 From 2010-2013, the department received no general funds and used trust and special funds to operate. 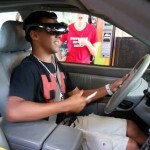 The proposal must be approved by the state Legislature.